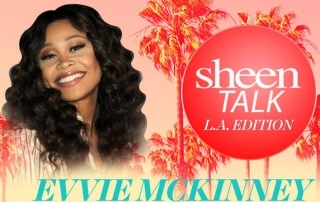 Check Out Our Special Edition of Sheen Talk Featuring Evvie McKinney! 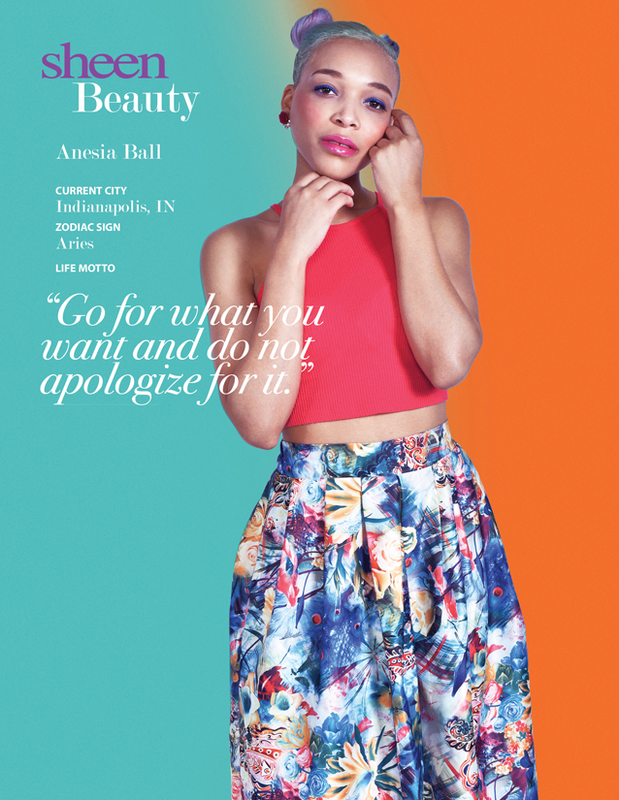 Evvie McKinney Discusses Her Journey & What You Can Expect to See From Her in the Future! 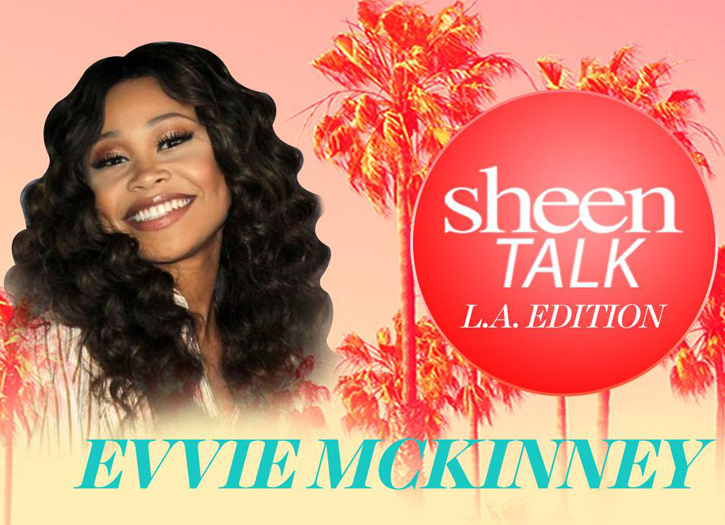 Tune into Our New Episode of Sheen Talk Featuring Evvie McKinney! 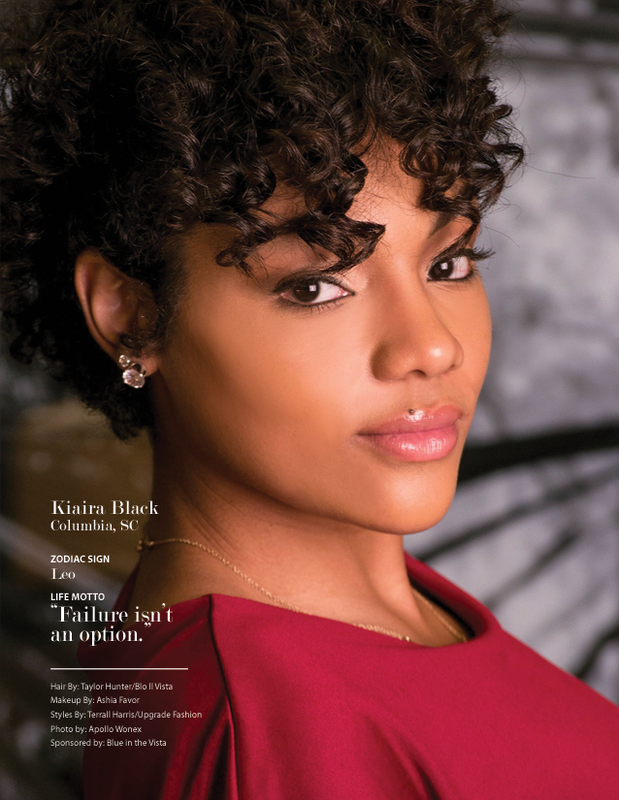 Don’t Miss Our Exclusive Interview with Evvie McKinney! 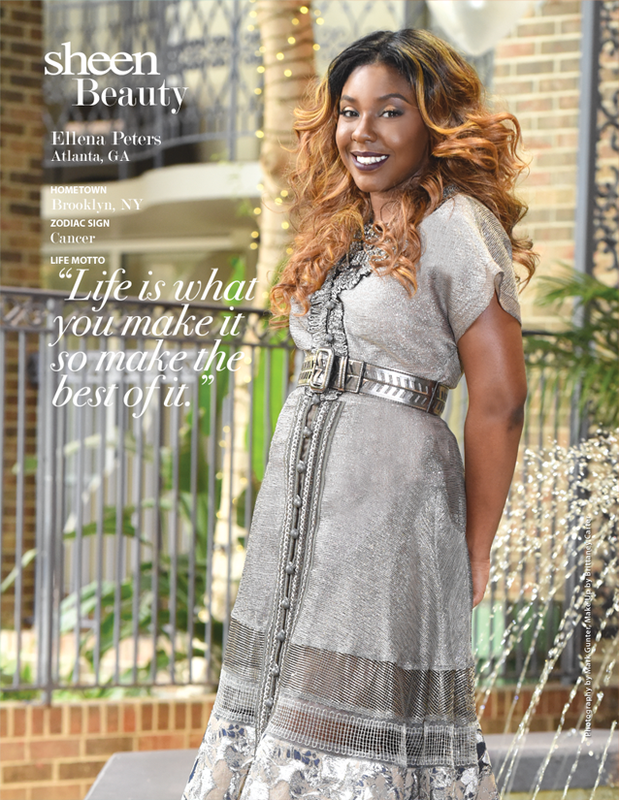 Sheen Talk Host, Kimberly Chapman is Joined by Music Sensation, Evvie McKinney! 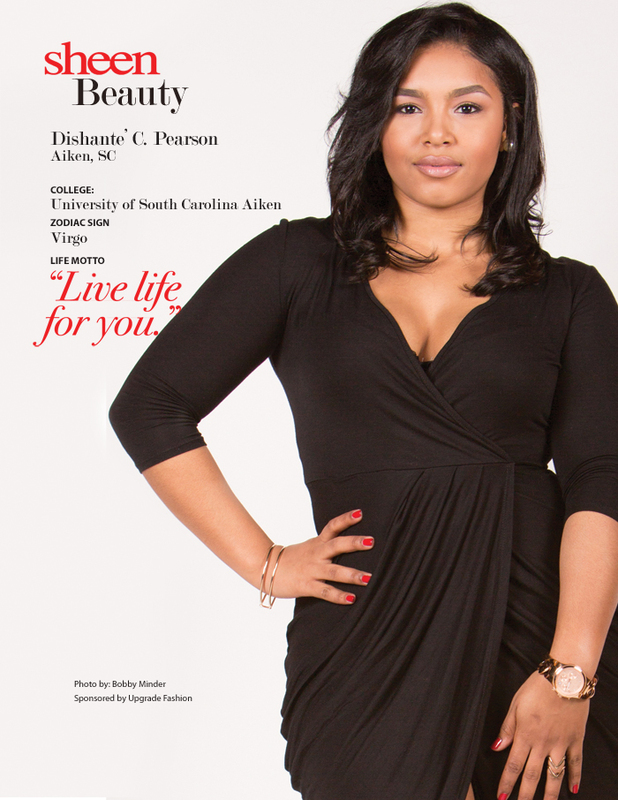 We’re Talking All Things Music on Our Latest Edition of Sheen Talk! 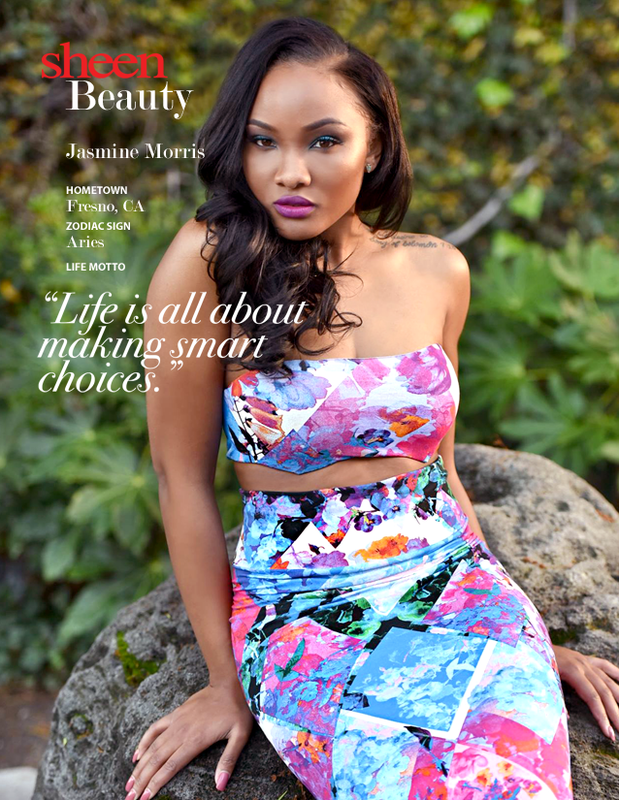 Kimberly Chapman Sits Down with the Very First Winner of The Four: Battle for Stardom, Evvie McKinney!